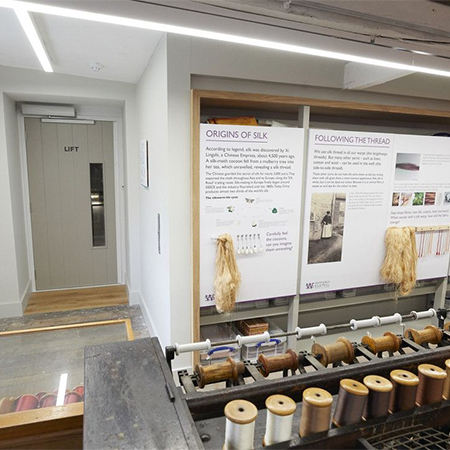 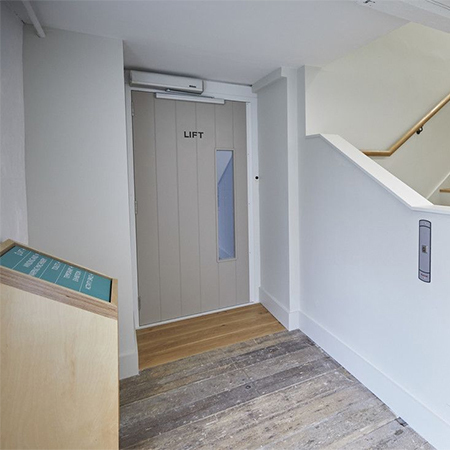 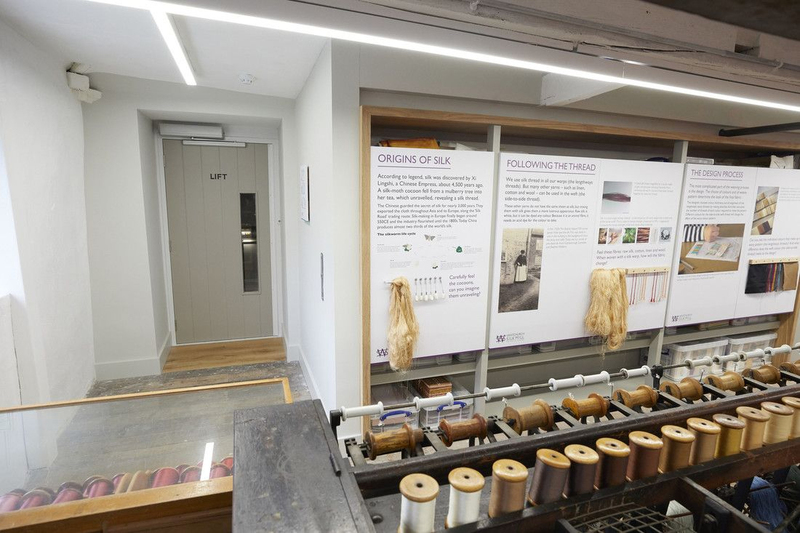 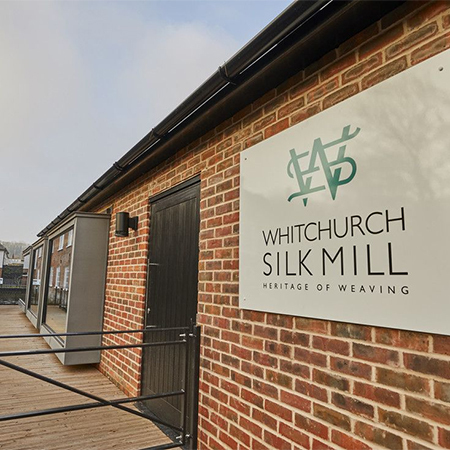 A Stannah Platform Lift has created a tailored access throughout Whitchurch Silk Mill, a Grade II*-listed Georgian working watermill undergoing a £2.1m regeneration into a fully accessible, industrial heritage attraction. 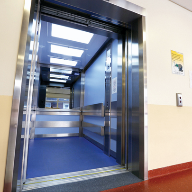 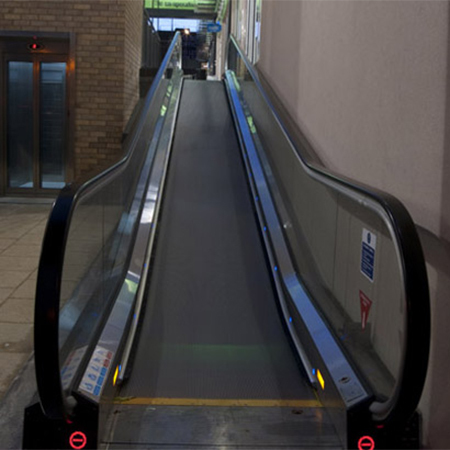 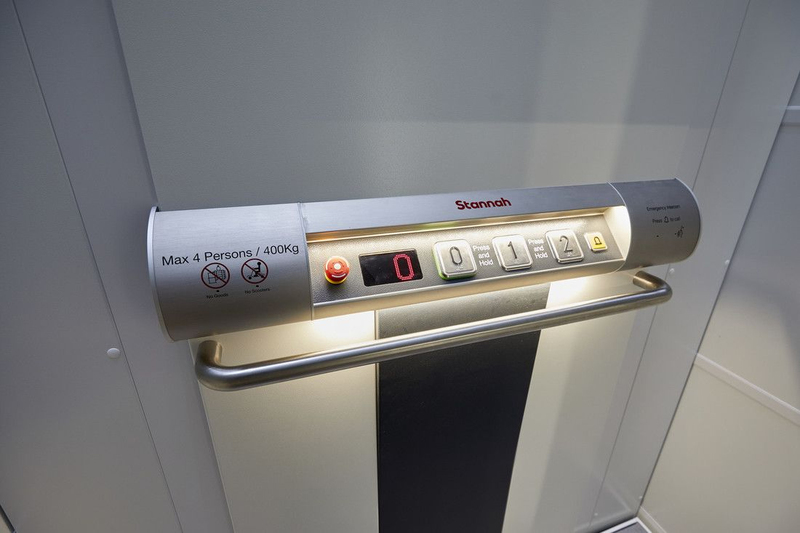 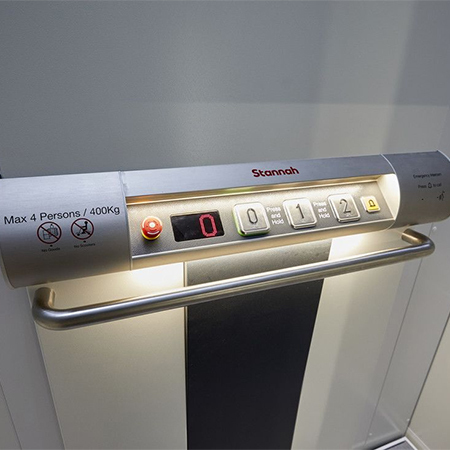 With three floors of facilities to access, an access lift was essential. 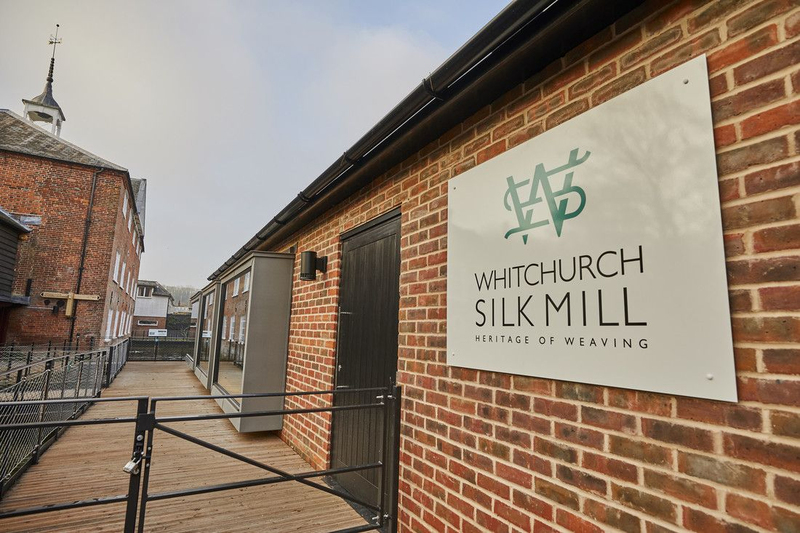 Stannah came up with a design solution comprising a projecting shaft structure supported by struts on the mill’s exterior, river-facing wall. 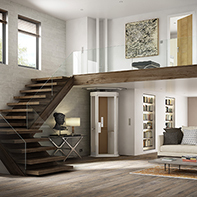 By reducing the headroom, this shaft structure blended effortlessly with the roofline. 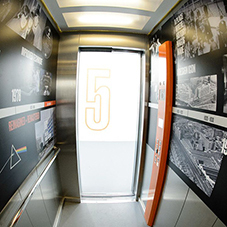 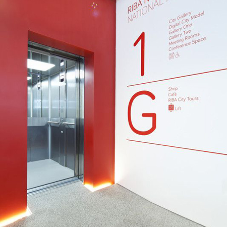 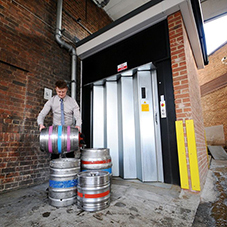 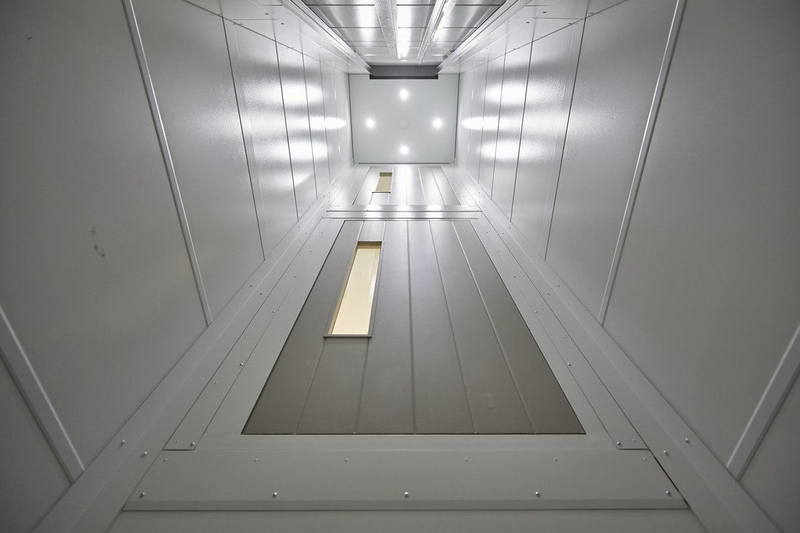 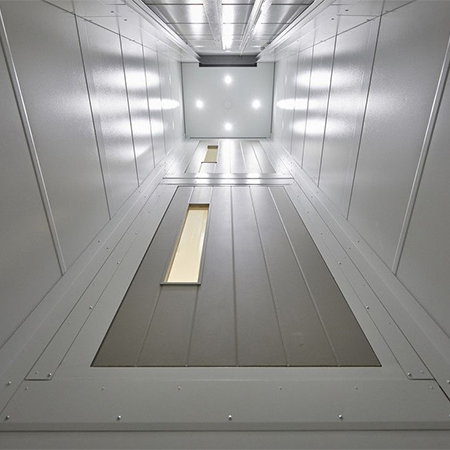 The lift itself was supplied and installed in its own structure which eliminated the need for a dedicated lift shaft, with the integral structure tying into the internal walls without interfering with them. 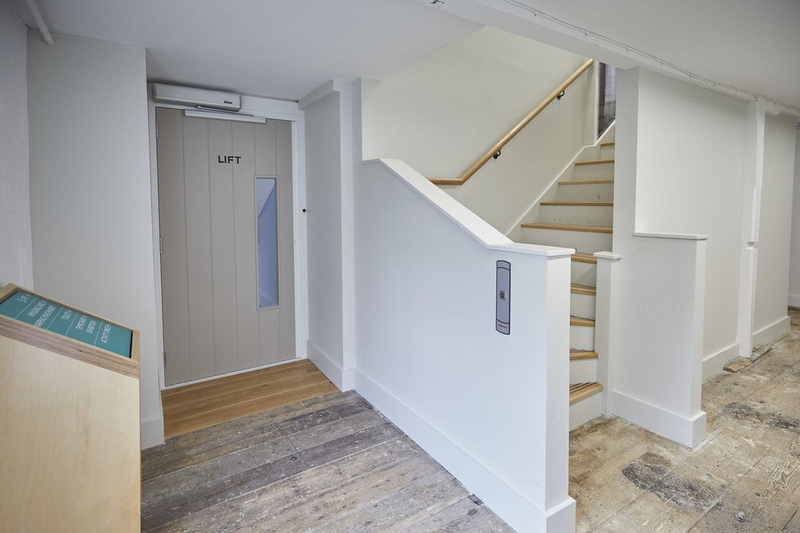 Adjusted door openings and lintel heights on one floor further ensured that the lift fitted its allotted aperture. 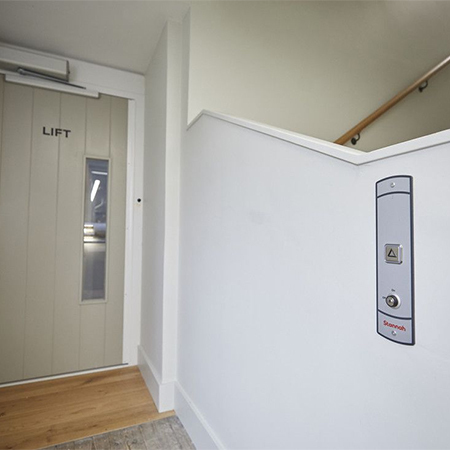 The lift interior features a ceiling with light and timer, simple push-button operation, grab rail and intercom. 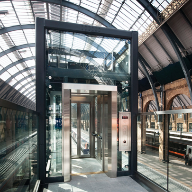 Call buttons are located on the approach wall, and the neutral aesthetic is complemented by a glass viewing panel in the main door.